As one of Our Recommendations and Recommended Recordings, we recommend Mose Allison Sings, by Mose Allison, on Prestige Records. 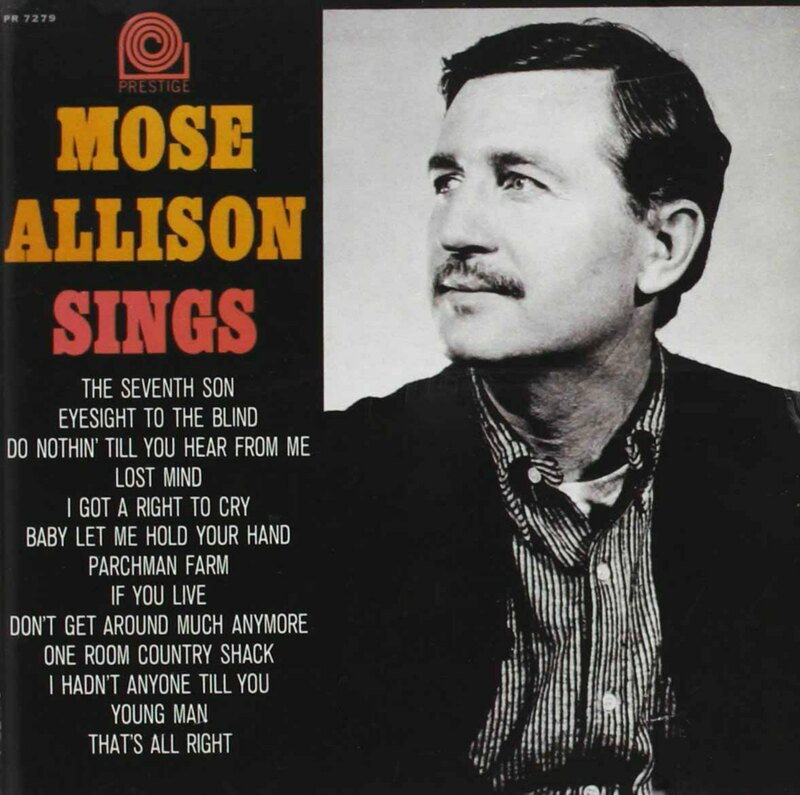 Mose Allison is from Tippo, Mississippi. His song about Parchman Farm, mentioned on the Mississippi Blues Trail marker outside the Mississippi State Penitentiary at Parchman Farm, in Sunflower County, is on this album. 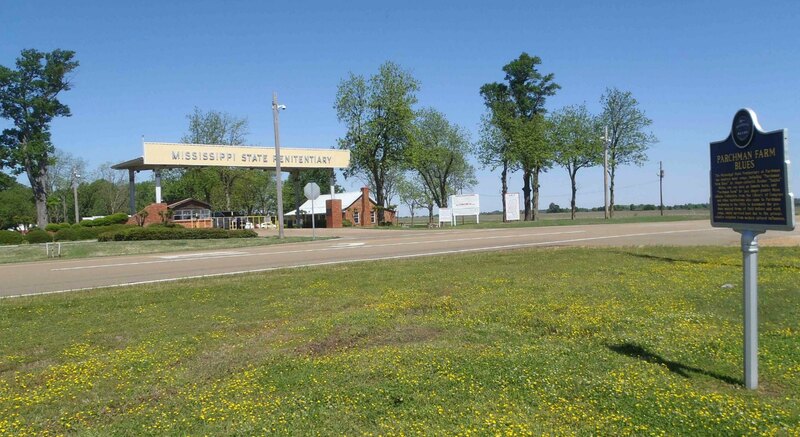 This album includes Mose Allison’s song Parchman Farm, mentioned on the Mississippi Blues Trail marker for Parchman Farm Blues, outside the Mississippi State Penitentiary in Sunflower County.